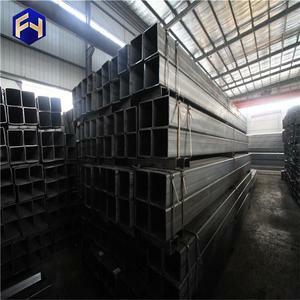 Our company has 5 years' experience in manufacturing hot dipped galvanized steel strip / coil and pre galvanized steel hollow section and steel pipe. 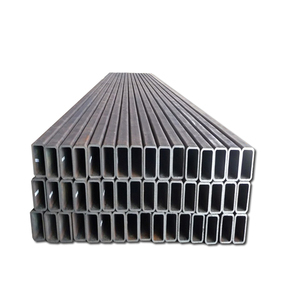 Customer Photo Superiority: We are the professional manufacturer of galvanized steel strip / coil and galvanized steel hollow section and steel pipe. 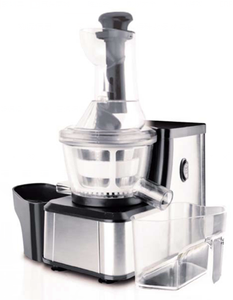 Our products enjoy the high reputation in our market,products are sold more than 30 provinces and regions of China. B ASTM A106 GR. B ASTM A106 GR. B ASTM A106 GR. 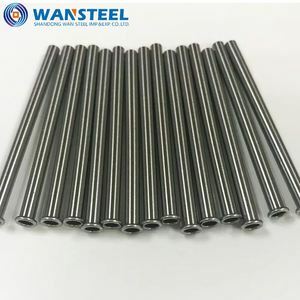 * Hot dipped galvanized: Hot dipped galvanized tube owns thicker zinc coating than pre-galvanized tube. Our production line: Minjie Steel has 6 ERW steel pipes production lines, 3 hot dip galvanizing lines and 5 hollow sections production lines. 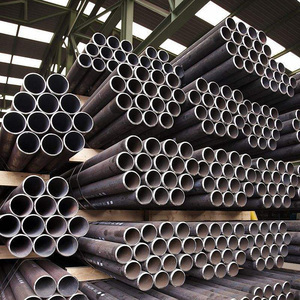 With more and more customers get to know Minjie Steel pipes, it gained positive feed backs and praises. 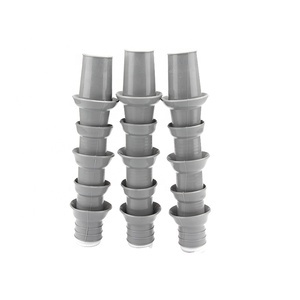 Product photos P roduct details astm a106 gr. 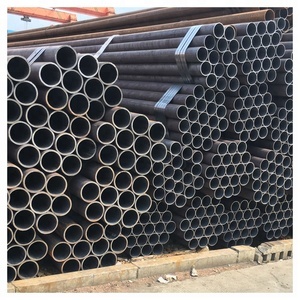 b seamless carbon steel pipe/tube 1. Item astm a106 gr. 7. Payment Term T/T, L/C, Western Union. 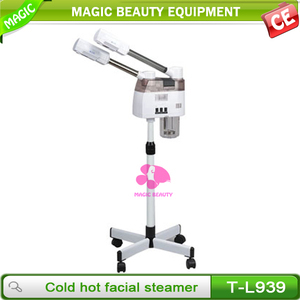 Alibaba.com offers 63,776 hot and cold tube products. About 37% of these are steel pipes, 37% are stainless steel pipes, and 1% are plastic tubes. A wide variety of hot and cold tube options are available to you, such as api, jis, and astm. You can also choose from 20#, a53(a,b), and 10#. 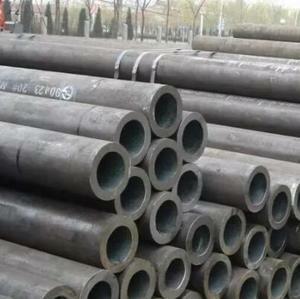 As well as from boiler pipe, structure pipe, and fluid pipe. 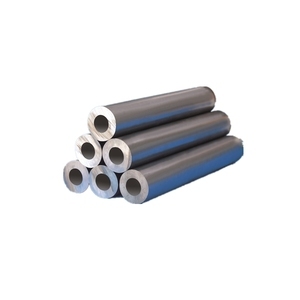 And whether hot and cold tube is hot rolled, extruded, or cold rolled. 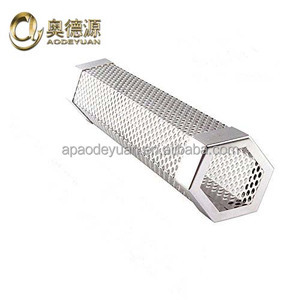 There are 63,750 hot and cold tube suppliers, mainly located in Asia. 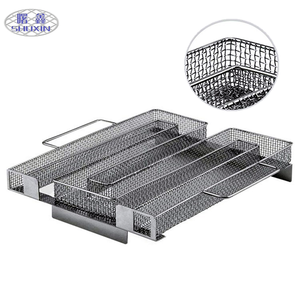 The top supplying countries are China (Mainland), Hong Kong, and India, which supply 99%, 1%, and 1% of hot and cold tube respectively. 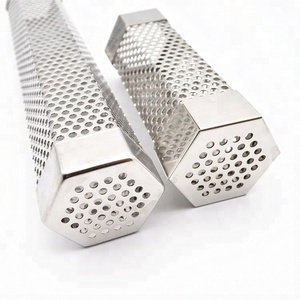 Hot and cold tube products are most popular in Southeast Asia, South America, and Mid East. You can ensure product safety by selecting from certified suppliers, including 35,818 with ISO9001, 7,579 with Other, and 1,881 with ISO14001 certification.